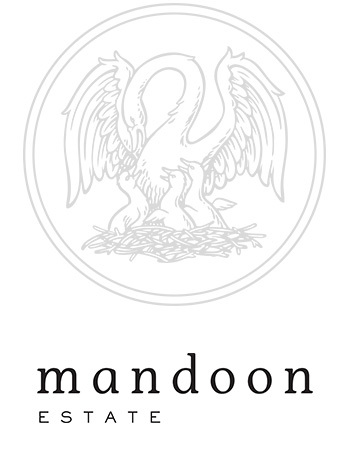 "We wanted to thank you and you your team for the amazing service you provided, we were absolutely delighted with how well everything went. The lighting was just amazing and actually took our breathe away when we arrived on the night. DJ Rob was awesome and kept up with our crazy family and friends on the dance floor. Thank you again for helping us create the wedding of our dreams. Thanks again, Lauren and Erin"
"We absolutely loved everything that complete DJ had to offer. They had the photobooth as well as the dj, everything was very smooth and stress free. We met with DJ Mel, who had the same taste in music as we did, and she just got it. Everyone was dancing, the photobooth was amazing, exactly what we were wanting, it did not stop the whole night. Overall great experience with Complete DJ. We would definitely recommend it to family and friends. Thank you again for a great night!" "Awesome. Awesome. Awesome. Everyone we dealt with were nothing short of professional and incredibly helpful. Always prompt with their emails and concise when helping us work out what we wanted- their music database was amazing and everyone loved the photobooth! 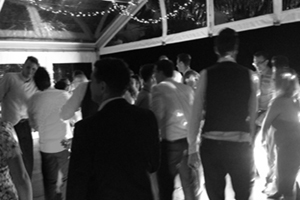 DJ Mat kept everyone on the dancefloor right till the end and did a fantastic job guiding the reception. 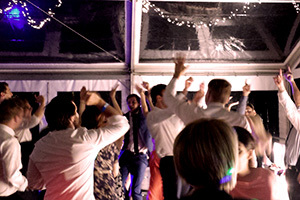 We can and will be recommending to anyone looking for an entertainment supplier! Thanks again to everyone at Complete DJ for making our wedding so freaking amazing"
"These guys where out of this word!! My partner and I are performers and so we aimed to create a bit of a spectacular with our music and lighting. 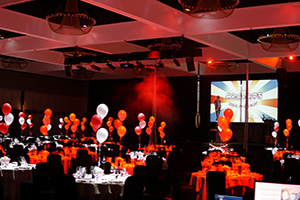 The team at Complete DJ lapped up our ideas and came up with an incredible light show, perfect lighting features for our centrepieces and an amazing variety of music. They also supplied the big LOVE letters and photo booth that really topped the day off! I would absolutely hire these guys for any big occasion I have from now on. The best!" 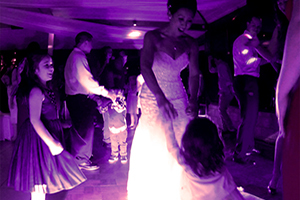 "We were thrilled with the service and support provided by Complete DJ for our wedding. From the start of the planning process, we could tell we were in good hands. Max and the team are creative, dedicated, passionate and problem solvers! 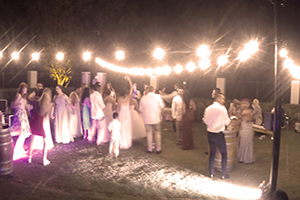 Complete DJ provided our festoon lighting, the most beautiful feature pendant lighting installation and also rigged our floral arrangements. They really pulled the whole event together. Gary was a really fun, helpful and intuitive DJ on the night. He played our ceremony and signing music at perfect times and at the perfect volume and he partied with us well into the night - even staying on for an extra hour at a very reasonable rate so we could continue to dance. 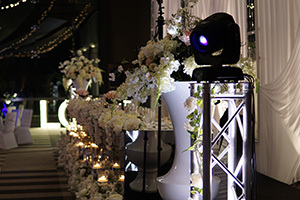 I highly recommend Complete DJ for lighting, DJing, rigging and more! My biggest tip: get the DJ for the ceremony too - really took the pressure off family and friends having to wrangle the iPod! Thank you so much guys. We want to do it all again and would hire you again in a heartbeat." "To the whole team at Complete DJ, thank you for your world class service. From our meet and greet, planning and music selections and then finally meeting our amazing DJ Damo we always felt better like your number one priority. 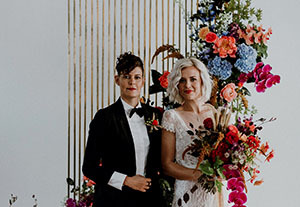 We were so impressed with all your professionalism and devotion to taking time out to really listen and achieve what we wanted for our wedding reception. 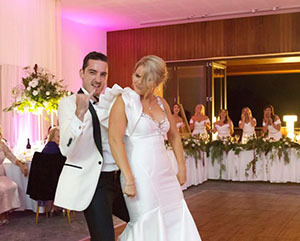 Our DJ Damo was in fact the perfect match for our reception. He remained professional, fun and great to have around on the night and was the perfect MC to coordinate our formalities. 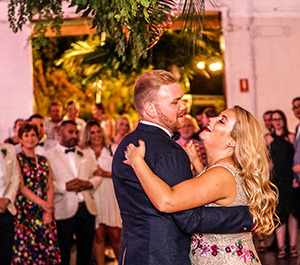 The music played was consistent and Damo really knew how to work the atmosphere and bring out the party vibes in our guests to get them out onto the dance floor. 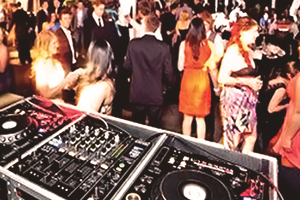 Over all we both would be more than happy to recommend Complete DJ to family and friends looking for entertainment for any function. Thank you again Complete DJ for making our wedding celebration one to remember. 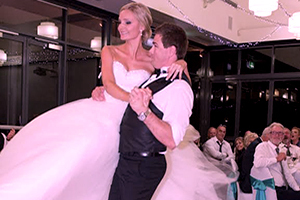 Regards and Many thanks, Geoffrey and Lisa Knibbs"
"DJ Rob made our Wedding at Frasers SRC one to remember. He was so easy to deal with and had great communication throughout the night!! 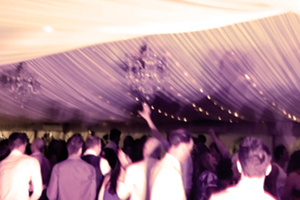 What a great online system Complete DJ have to ensure the night is exactly what the bride and groom want. Thank you so much to the team at Complete DJ. " "Hi Max, We would really like to thank Gary for DJing at our wedding. The feedback we had from our guests was amazing. Everyone had the best time and the music was perfect. The dance floor was full the whole time and he really interacted with the guests (especially when he joined in the dance off which was great!). We would definitely recommend your company and Gary to anyone. 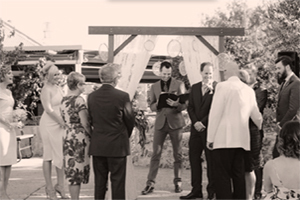 "Dear Max, I just wanted to send an email to thankyou for the fantastic DJ services we had for our wedding on 19th November. 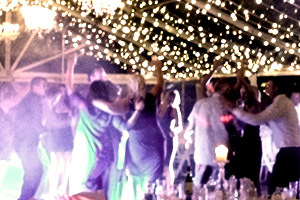 DJ Damo really nailed it - a great mix of music, so many guests have commented on how much fun it was. 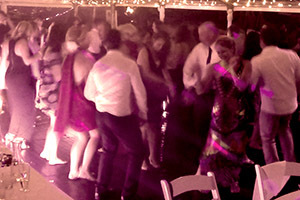 I certainly LOVED the dancing, and one friend said it was "the best dance floor music she has ever heard at a wedding". Damo is such a lovely guy to deal with, he has a very calm demeanor which I found helpful, especially when I was feeling stressed! He really listened to the kind of music that we were after, and he just read the crowd so well - a real talent! Thankyou also for originally organising things with us and to Gary for gently prompting me to get all of the information to you in time! With best wishes, Heidi Sanders"
"A big thank you to Rob for being our DJ and MC for our wedding, he did an amazing job! Thank you guys! The photo booth was also a great hit and everyone had a lot of fun!! We will Definitely recommend Complete DJ for any function!! " "Hi Max, We really enjoyed the wedding, thanks! DJ Damo was great, the music was good and we had people up and dancing having a great time early on the evening. He wasn't pushy and there were a few things we didn't end up doing because people were already dancing, and he seemed to pick up on that stuff and let it be a nice casual evening which is exactly what we were going for. The planning as good, especially for us to get our heads around what needed to happen on the evening. We will definitely recommend you guys. Thanks again, Jill and Simon "
"A huge thank you to you and DJ Rob for all your efforts leading up to and on our wedding day. Rob was great and really went above and beyond to ensure we (and our guests) had a great night, we asked him to keep the dance floor full and that’s what he did, so thank you!! Everyone has said what a great party atmosphere it was, and I’m sure that is largely due to the music and dancing so we are so thrilled we picked Complete DJ! Thanks again for everything!!" 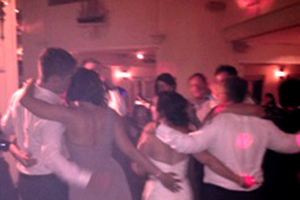 "Complete DJ was a great service for our wedding. And it was COMPLETE. 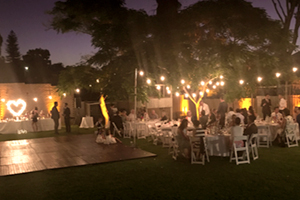 Max delivered and installed festoon lighting and up-lighting for our venue. 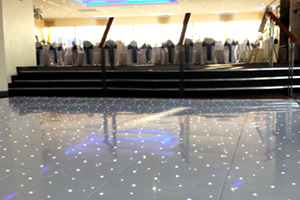 So many of our guests commented on how good the lighting and effects setup was. We had Gav as our DJ, who we met a few weeks before to discuss order of events at our reception and music taste. Gav made sure the crowd was dancing all night with great music! 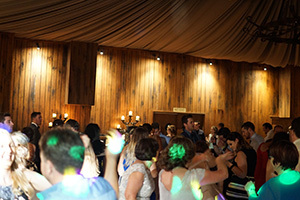 At one stage I think the whole reception was on the dance floor at once (140ppl). “Roy and I just want to say a huge thank you to you and Mel for Saturday night. Everyone loved Mel's DJ'ing and she made sure the night ran smoothly and kept us on track with our run sheet. 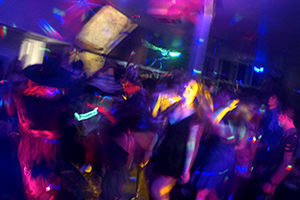 The dance floor was never empty and we didn't want to leave. 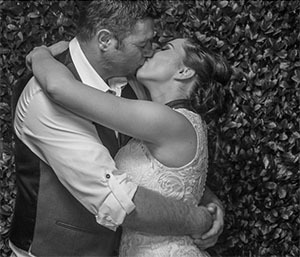 “Complete DJ provided an awesome service for our wedding on Saturday, 7th November 2015. Right from the beginning the communication from Max was excellent. Our requests and ideas were really listened to. The fact we got to meet with Max & our DJ Paul beforehand and the database syetem for song requests made the whole process a lot easier too. “Thank you Max and DJ Mel for an amazing night!!! DJ Mel was phenomenal and I would be recommending her to anyone with similar taste in music to us. 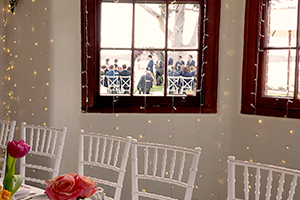 All song choices were perfect and set a nice and relaxed atmosphere in the room which was exactly what we wanted. She even got the oldies onto the dance floor which we initially thought would be a challenge! Thankyou both once again, Emma and Dan." “Hi Max, We had a great night on Saturday and DJ Gavin was fantasic. Thanks for an amazing night! Stacey and Sherman." "The wedding was fantastic! Thankyou so much to you and DJ David for all you hard work, support, and recommendations. Everything was wonderful with the music and MC service. We all had an awesome time getting down on the dance floor, and I couldn't have asked or wished for anything more. Thanks again. I will definitely be recommending Complete DJ to my friends and colleagues! 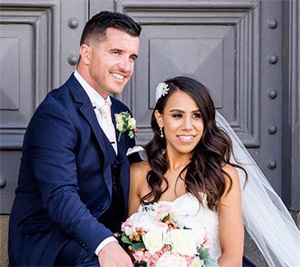 Kind regards, Carly (and Scott)"
"Thanks Max for our Wedding last weekend, the communication throughout the whole process was great and made things much easier. We could not have asked for a better DJ and we loved it how we were able to meet up prior so he could get a feel of what we were like and the music we wanted played. The music played on the night was spot on with our taste. We could not fault anything. The set up was also great! So thank you for providing an awesome DJ and for making this process so simple during the stresses of organising a wedding. Trinh and Anthony"
“Sushi Sushi would have no hesitation in recommending Complete DJ for your next function. 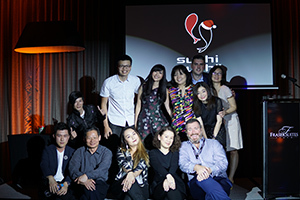 With Sushi Sushi having over 125 stores around the country I conduct many events each year. The professionalism, the expertise and the willingness from Complete DJ to help (even outside the brief!) to make our enormous WA Christmas dinner a success was simply outstanding. Great job guys! 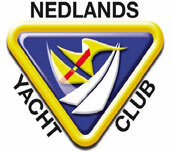 Gavan Meadows - General Manager"
“Hi Max, Thank you for your email. Feedback for the night in one word … AMAZING! Priscilla Sue - Executive Assistant to Managing Director and CEO." 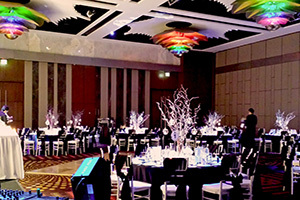 “Hi Gavin, I wanted to give you some feedback regarding your service to us for our Christmas party on Saturday night. I had contacted another company by submitting an inquiry on their website so when I didn’t get a reply I rang. I was told I’d get some info through on the email immediately which wasn’t sent. 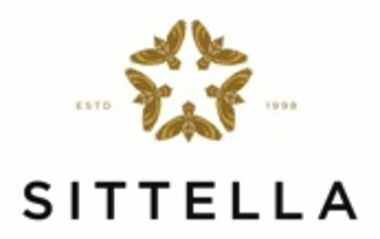 So I thought I’d try your company. While there was a slight increase in the price, your service from go to whoa was worth it. DJ Matt was terrific. He helped make the night a success and his selection of music was spot on. It showed me there is a difference between DJs when compared with some previous experience I’d had. And he was a nice guy too. Thanks for the good job. We’ll use you again. Susan Farrell - Practice Manager"
“Hello Max, Firstly thanks so much for your DJs at our party, I'm sure you know it all went off like a hoot. 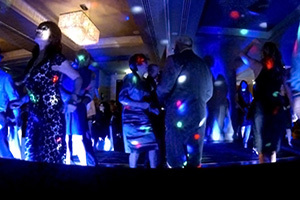 Music was perfect, everyone had a great time, the dance floor was well utilised! "DJ Andrew played at my works Halloween river cruise and did a fantastic job at keeping everyone happy with a bit of everything, he even went the extra mile and dressed up as TOP GUN! :) Will gladly return to Complete DJs." "Well done Max, It was great to see a young guy like you who really knows what you are doing. 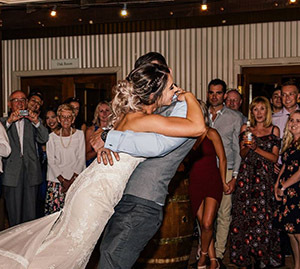 I think you actually had every single person up and dancing for the whole night." Thank you Complete DJ, was a very fun night, we had a great DJ and they were really flexible with speeches and the awards. They had all the music we needed and the lights suited the venue very nicely. We're looking forward to next year!" "I, Glen Daniel as General Manager of the Inglewood Hotel used Complete DJ to provide us with DJs for Friday night functions. I gave specific genres of music that I thought was relevant to our clientele. 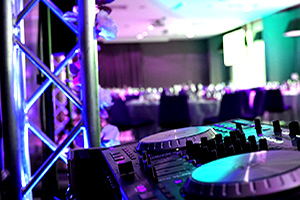 The professionalism in keeping within the venues specification has been extremely helpful as in the past we have had issues with DJ’s playing sets that were completely unsuitable. The genres were even broadened effectively depending on the clients in the venue at the time. I would have no hesitation with recommending Complete DJ in the future and Max is great to deal with."